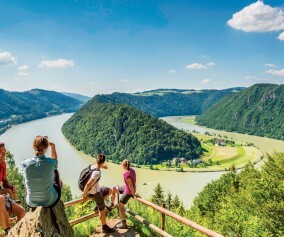 River cruising opens a window of opportunity for curious travelers to experience authentic, local traditions; to experience the people, music, cuisine and history that bring a destination to life. 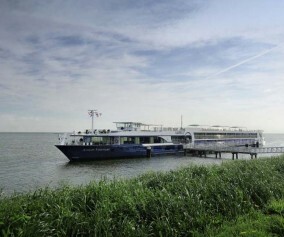 But we know that with so much to see and so little time on your cruise, it can be challenging to decide which excursions are most worthwhile. 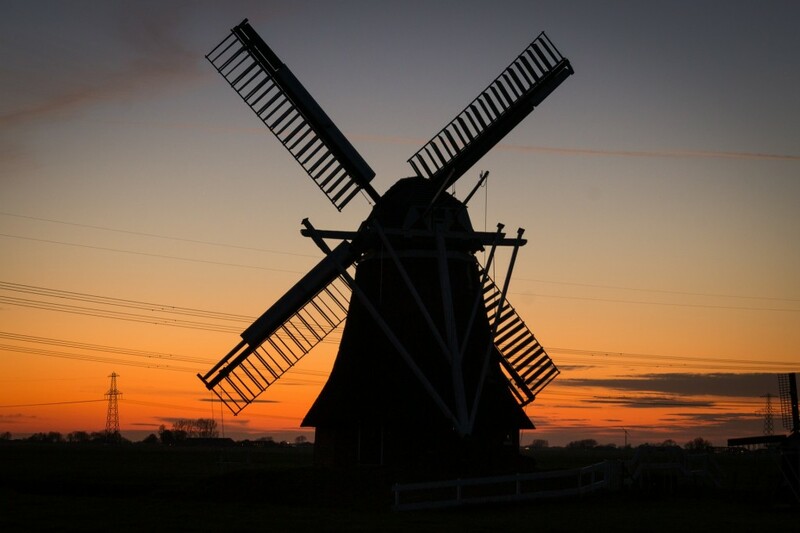 A Traditional Windmill Village – Zaanse Schans: This charming Dutch town, with its well-preserved windmills and houses, takes visitors back in time to the Netherlands of the 18th and 19th centuries, a time when Dutch sailing ships crossed the seven seas and goods from all corners of the world were traded here. 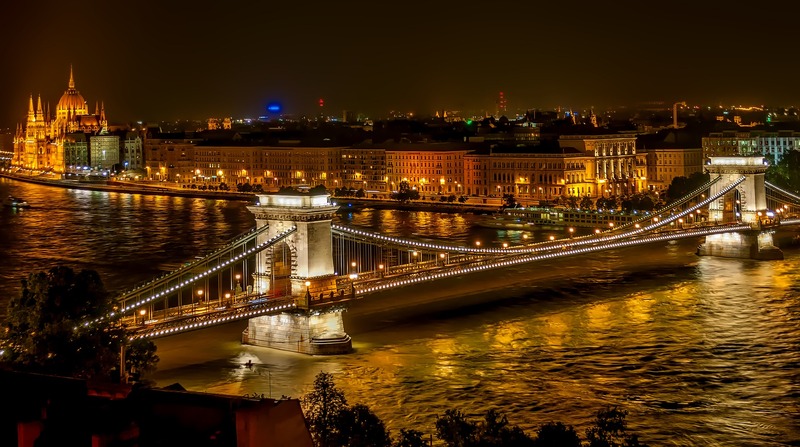 Budapest’s Night Lights: The Hungarian capital, regarded as one of the most beautiful cities in Europe, is known for its splendid views accentuated by the romance of illumination. The unique atmosphere that emerges in Budapest at night will enchant you. 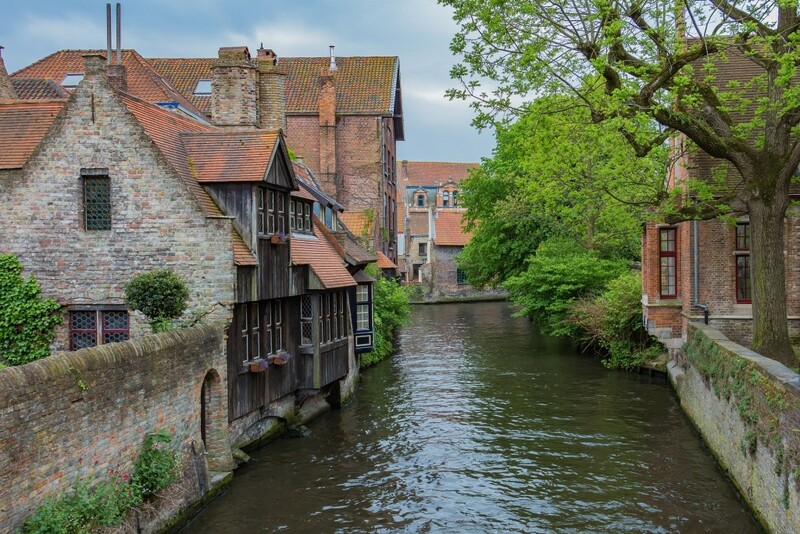 Medieval Bruges: Called the ‘Venice of the North’, this splendid medieval city is one of Belgium’s crown jewels. 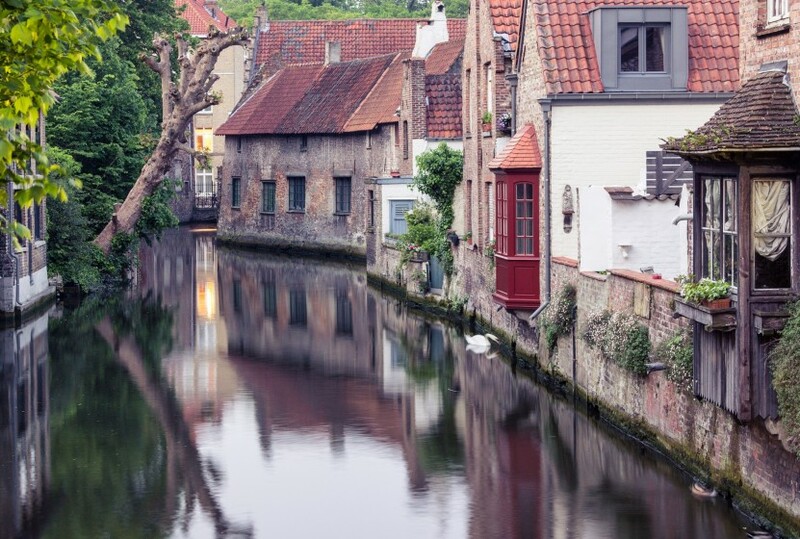 Due to its location and access to the North Sea, Bruges was once a prominent stop on Hanseatic League trade routes. Today, the homes and buildings are well-preserved and protected as a UNESCO World Heritage Site. 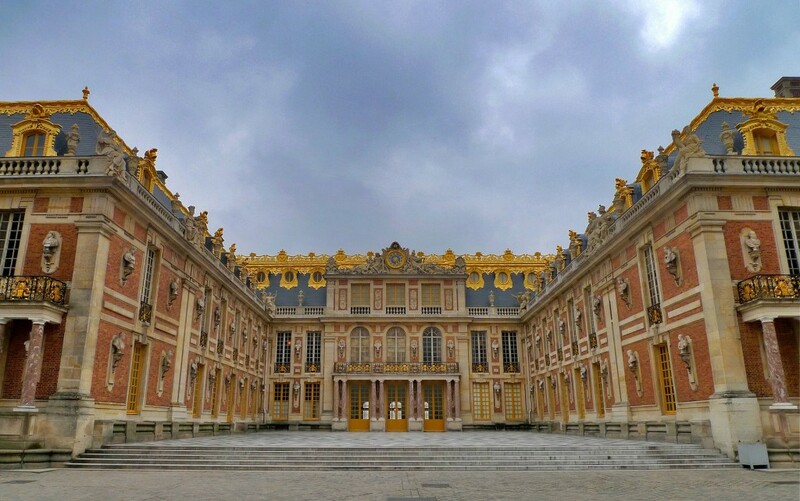 The Palace of Versailles: Walk through the elaborate gold and mirror-clad halls of the magnificent 17th century palace – the very halls that once kept the most scandalous secrets of the French monarchs. The immaculate detail seen in the frescoed ceilings, the ornate furniture and the sprawling gardens will have you in awe. 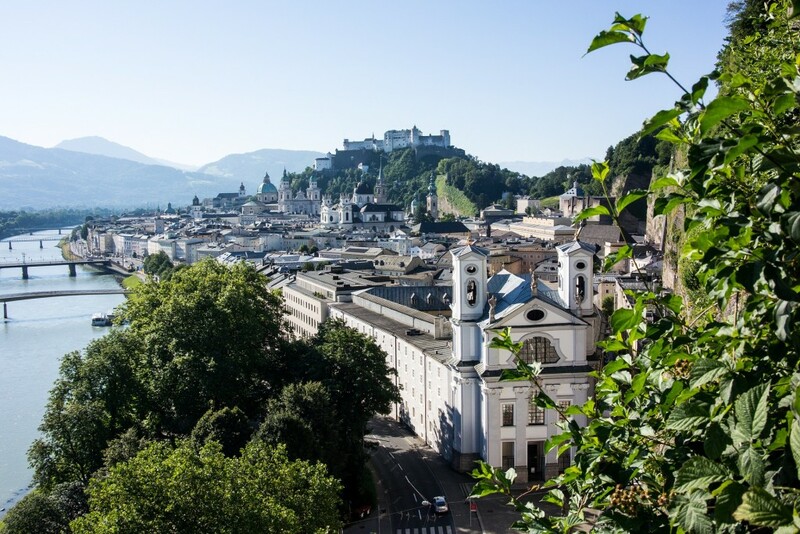 Salzburg – Sound of Music: Trace the footsteps of Maria von Trapp and her famous family, while taking in local historic sights both from the city of Salzburg and from the picturesque lakes and mountains you pass along the way. 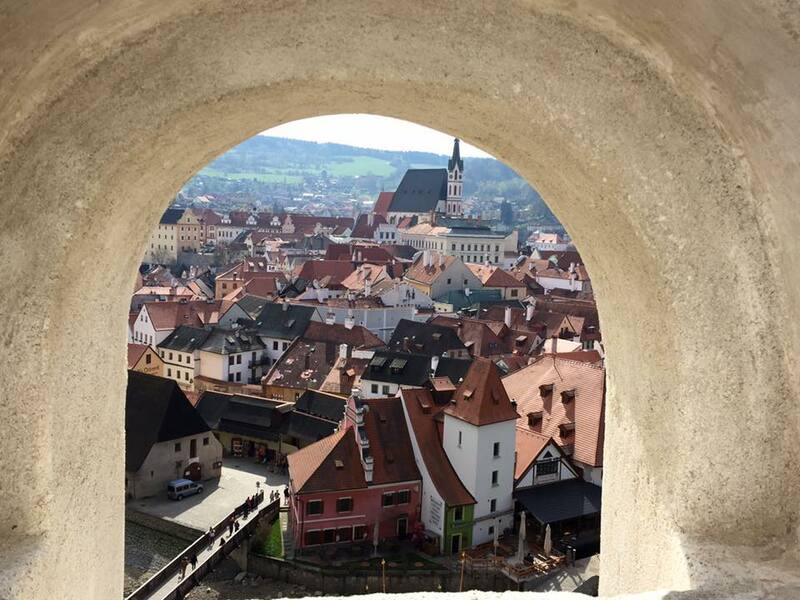 Cesky Krumlov – A Sleeping Beauty Awakes: The Czech Republic’s Southern Bohemia region is famed for castles, deep forests and quaint villages, including Cesky Krumlov. 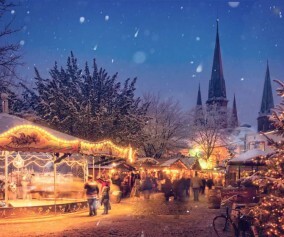 Your visit to this spectacular, storybook town includes a tour of the castle and the ancient, winding streets below. Prague’s Secrets Revealed: Explore the city’s landmarks, including Charles Bridge and Mala Strana – some of Prague’s most romantic and picturesque sights. 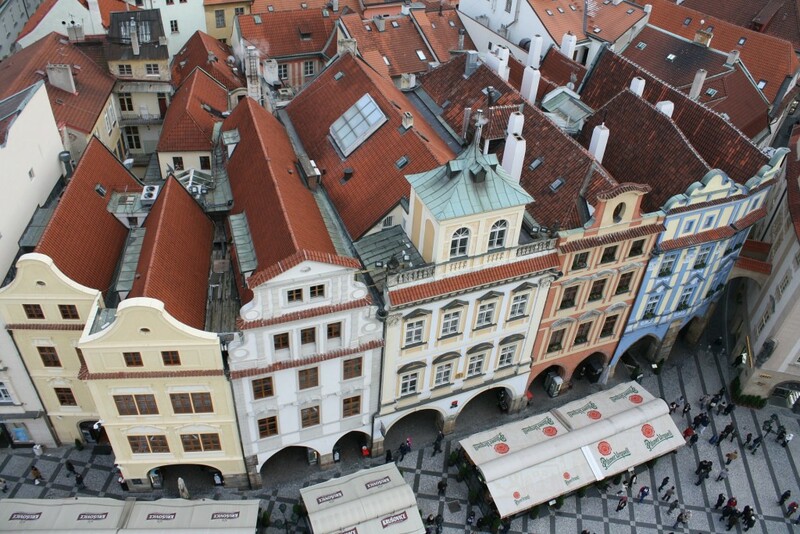 You will learn the history of the former Czechoslovakia, including the rise and fall of Communism and little-known facts about the city and what make it so spectacular. 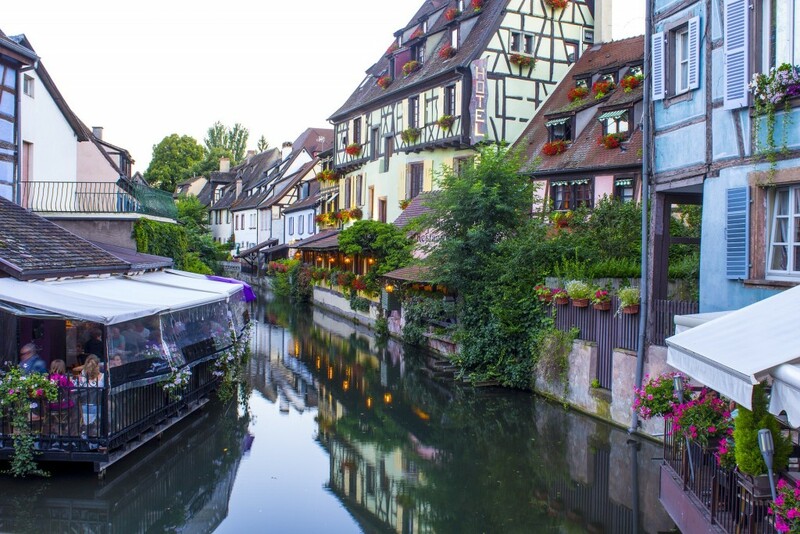 Excursion to the Alsace Countryside: The famous Alsace Wine Route, or “Route des Vins”, is a winding ribbon of flower decorated villages in the north of Alsace. This guided excursion takes you on the back roads through the heart of the wine-making country. 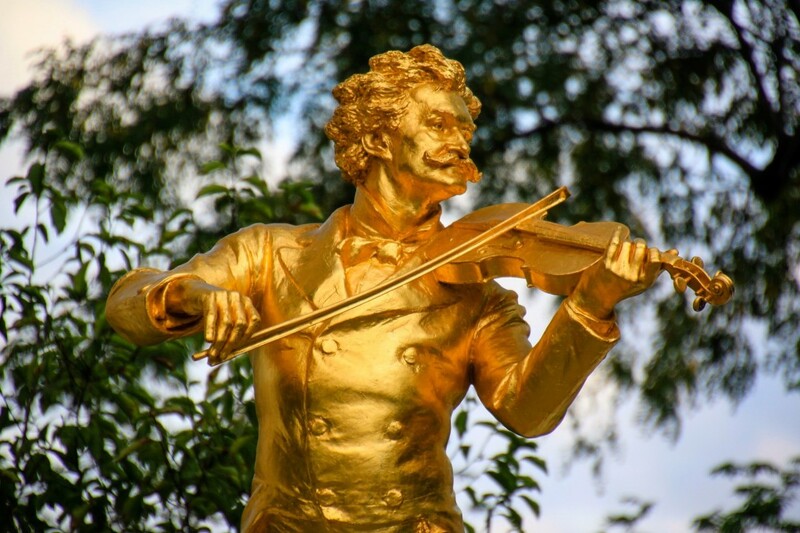 Royal Waltz Concert: While in the City of Music, it seems only fitting to experience an unforgettable performance in one of Vienna’s most elegant concert halls. Enjoy classic pieces written by world-renowned Austrian composers like Mozart. Visit to Schönbrunn Imperial Palace: A magnificent rival to Versailles, Schönbrunn was once the summer residence of the Habsburg monarchs. 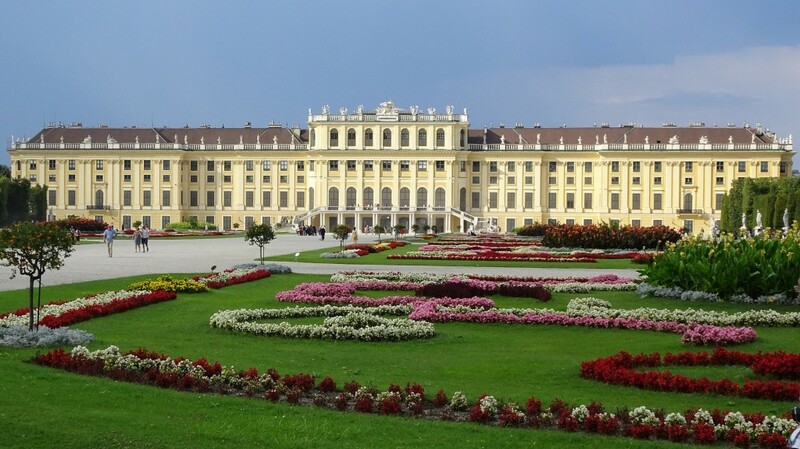 The palace is an exquisite example of Baroque architecture. 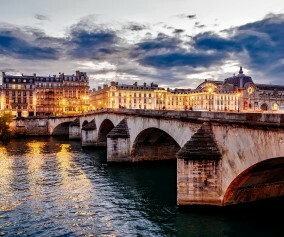 *Excursions vary by itinerary and availability is subject to days of operation and seasonality.